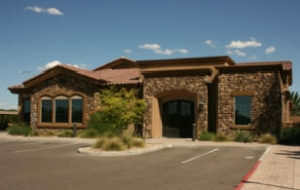 Enterprise Cloud Solutions (“ECS”) is a wholly owned subsidiary of Enterprise Networks Solutions Inc. (“ENS”), a value added reseller for best-in-class network infrastructure solutions www.ens-az.com . ENS was Incorporated in 2001 and has been awarded several large network and security contracts with the State of Arizona, Arizona Department of Transportation as well as several large enterprise accounts. ECS is a gold certified ShoreTel value added reseller as well as a ShoreTel Sky gold partner. ShoreTel is our best-in-class manufacturer for voice over IP solutions and has been for the past ten years.